For the better part of two decades, the Manila competitive tabletop gaming scene has been dominated by one game: Magic: The Gathering. First brought into the Philippines in the 90s, Magic: The Gathering (or MTG) has remained popular with Filipino gamers to this day. But in the last couple of years, Fantasy Flight Games has been offering a new kind of card game. Dubbed the “Living Card Game”, this new approach on the old collectible card game model is quickly gaining popularity. And Filipino gamers have already started to take notice. Living Card Games or LCGs have the same elements that make a collectible card game great such as an immersive theme, a growing card pool and varied deckbuilding strategies, but it improves on many things. 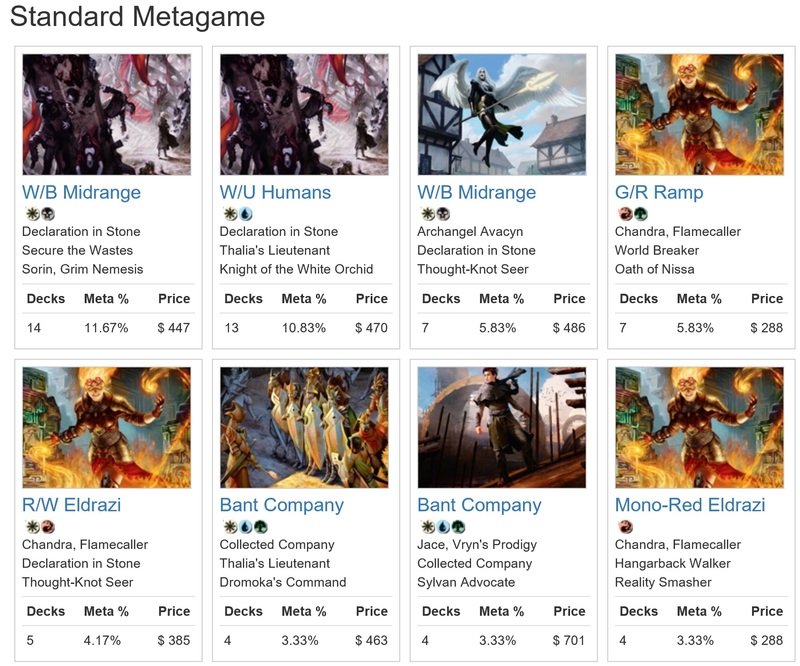 Collectible card games are notorious money sinks. When hunting for cards, players often pay for exorbitant prices in the market or try to get lucky through a booster pack. LCGs do away with these problems by making the entire card pool available through the monthly release of new “expansion packs”. A whole set of cards are usually released over a 6 month period, after which they will remain available for both current and new players to buy. Better bang for your buck! 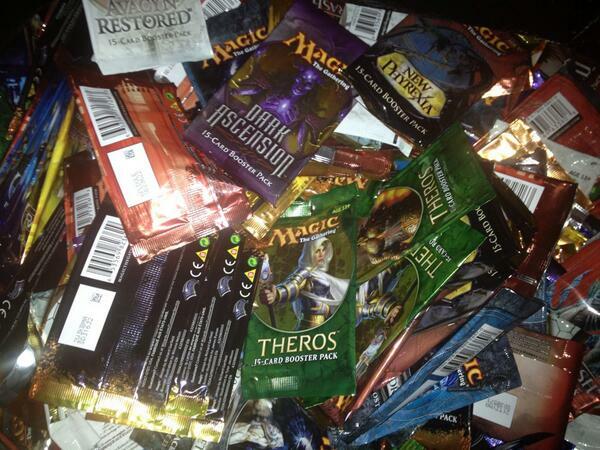 Often players will buy “starter decks” to try out a collectible card game. These will usually cost you roughly P500 per deck, of which you have to buy a pair in order to play. LCGs beat this pricing model simply by offering superior value. Typically coming in bigger boxes, LCG base sets will usually contain anywhere between 4-6 ready to play decks coming out at P375 per deck. But unlike other games, LCGs up the ante by including other components such as tokens and markers. Your cards stay tournament legal longer! Serious tournament players are familiar with the concept of “set rotation”. This is where older cards are phased out from tournament play to make room for new cards. Which can be tiring for some players when large portions of their card collection become unusable after usually a year. This is largely a non-issue with LCGs, as all base sets and large box expansions are not affected by any set rotations making them permanently available to all players. Small pack expansions do rotate but after four years only, allowing players a much longer time to enjoy their cards. 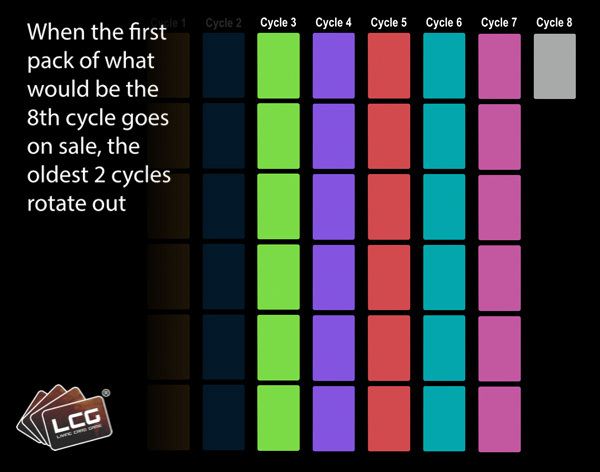 Small expansion packs will start cycling out during Cycle 8 or four years after release. Fantasy Flight Games have put together an impressive roster of licenses over the last decade consisting of the most popular intellectual properties today. The worlds of A Game of Thrones, Lord of the Rings, Star Wars, Warhammer, Call of Cthulhu and Netrunner all call FFG their home as far as card games go. FFG has worked hard to make sure they’ve got a game for everybody. Perhaps most importantly, there is a growing and enthusiastic LCG player base in the Philippines. Social media groups are bursting with activity and discussion; and you’ll see coverage and details on their events all over Metro Manila — you’d be hard-pressed not to find one near you. Interested players are invited to join weekly game nights, where regulars will be more than happy to teach and play a demo game with you. Once you become more familiar with these games, watch out for all sorts of tournaments and events organized by Gaming Library; where attendance will guarantee you a bunch of new friends and a chance to win official prizes from Fantasy Flight Games.